I was hoping he would drop a video for this record. Directed by Sebastian A. Guerra, Alex Wiley delivers a super wavy visual with clean cut animation for the the song "For Sunny". Produced by Hippie Sabotage, this was a track from his most recent album release "Village Party 2", which is available right now. Watch the video below. 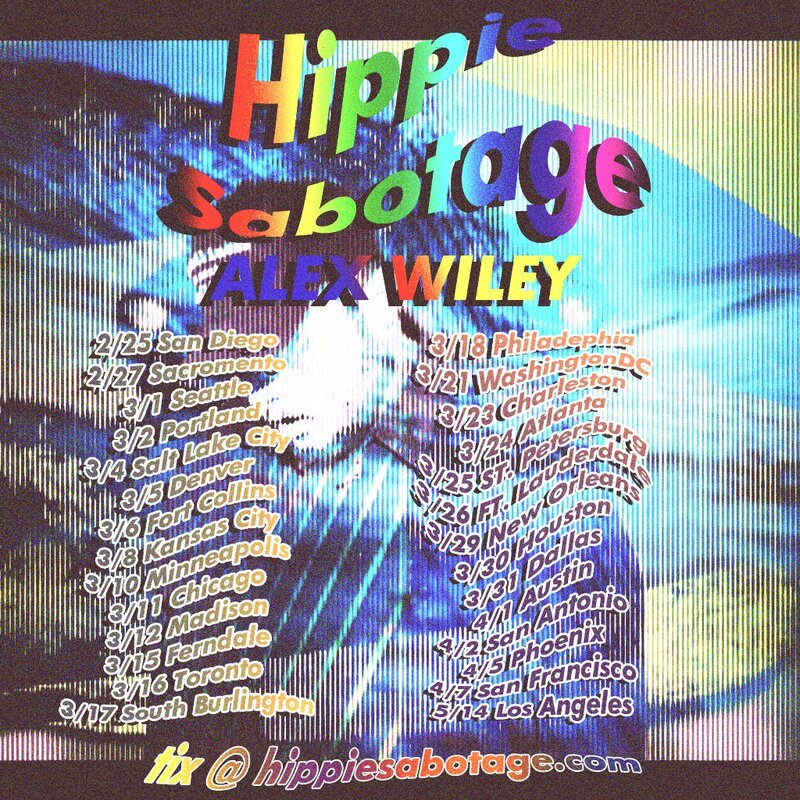 Also expect to see Alex and Hippie Sabotage on tour together. Checkout all the dates here.